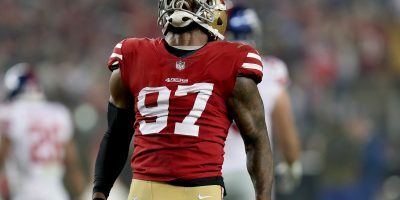 Now in the second year of that contract, 49ers players believe that the consistency is paying off, especially looking towards training camp. For Staley, his career has been peppered with coaching changes. In his 12 NFL seasons, the All-Pro offensive lineman has seen the likes of eight different offensive coordinators. Most recently, Staley has endured four coaching staff overhauls. But the revolving door of coaches in San Francisco has finally stopped. 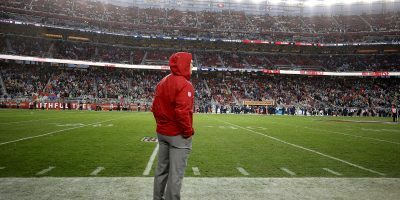 For the first time since the Jim Harbaugh era, a steady message, scheme and culture have provided a foundation for success, and the league got a glimpse of the that potential success when the 49ers ended the season on a five-game winning streak. Lucky for Shanahan, neither he nor his coaching staff will be tasked with restructuring franchise from the bottom up again this year. 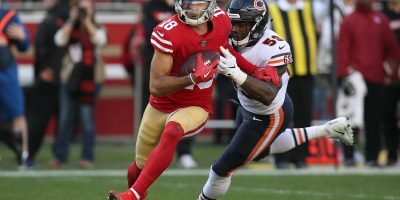 The 49ers will enter training camp in 2018 with nearly half of their 90-man roster consisting of returners from either the active 53-man roster or practice squad in 2017. 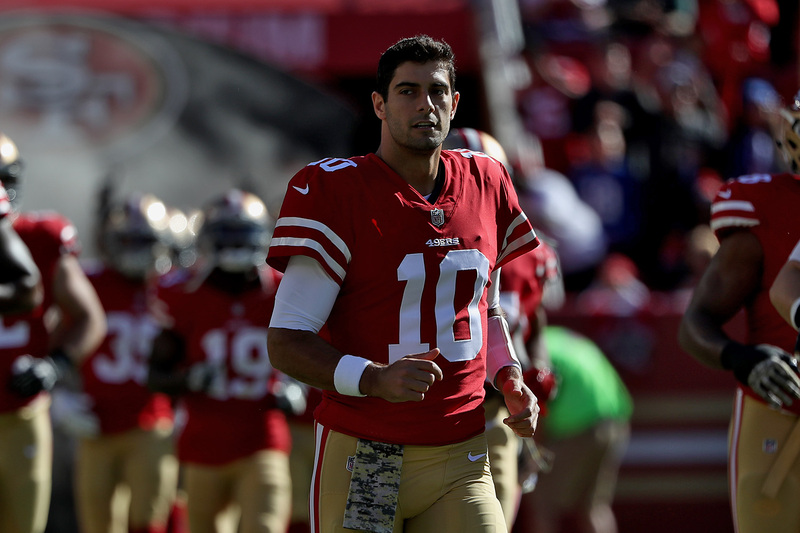 One player who the 49ers will undoubtedly be looking to take quick steps with will be starting quarterback Jimmy Garoppolo. Coming from the New England Patriots organization, Garoppolo knows a thing or two about consistency within a team. 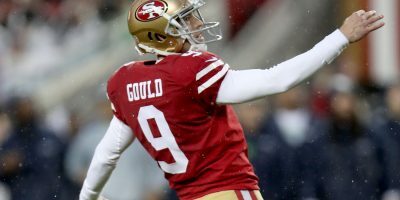 But after being traded to San Francisco in Week 8, the 25-year-old signal caller was given just two months to pick up on the complex offensive scheme employed by Shanahan. 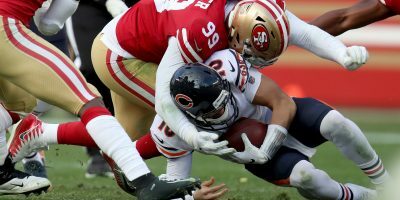 For as tough as it was for Garoppolo to digest the nuances of a brand-new playbook, the results were more than encouraging. Now with the chance to get even more familiar with the playbook during training camp, it’s fair to ponder what else Garoppolo could achieve. 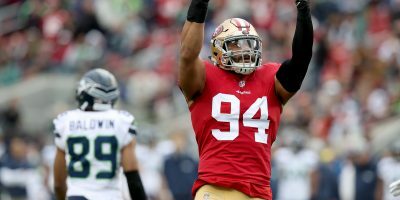 The 49ers will hit the field for the first time in the form of an organized, mandatory practice Thursday morning. It’ll be a first look at how much the investment of continuity is really worth.